Preciosa introduced their latest interactive lighting installation, Carousel of Light. As people wandered onto the rotating platform, the beautiful crystal spheres lit up their path. Rocking horses added to the magic. It was such a joy to see people laughing, hugging and creating memories with us. 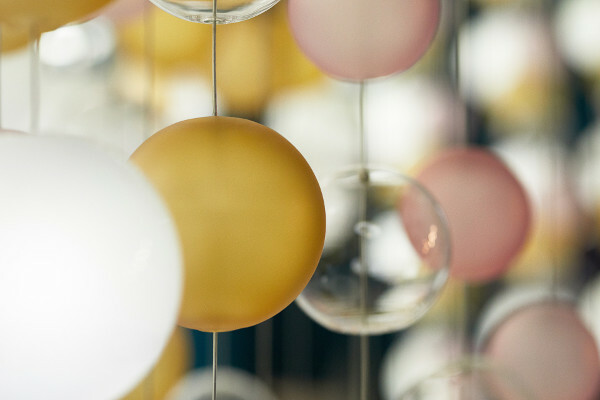 Four of Preciosa’s Signature Designs were on display at Euroluce: Breath of Light, Pearl Drop, Pearl Wave and Pearl Curtain (which was the inspiration for Carousel of Light). Signature Designs are authentic, timeless and celebrate design. They are inspired by the allure of crystal combined with light. Creative craftsmanship is evident through the versatility of each light; customizable for a space and its uses. What makes a Signature Design so strategic is the variations that can be developed. Each one offers unlimited design possibilities including different scales, compositions, colours, materials and surface finishes, construction principles and illumination methods. They present contemporary styles with timeless quality. The latest and greatest in the design world is not limited to Salone del Mobile. In the city, designers and brands take over spaces to introduce new products and Brera and Tortona are the two hottest areas. Milan is overflowing with design lovers, exploring the streets and discovering the latest from their favorite brands as well as some intriguing new companies. 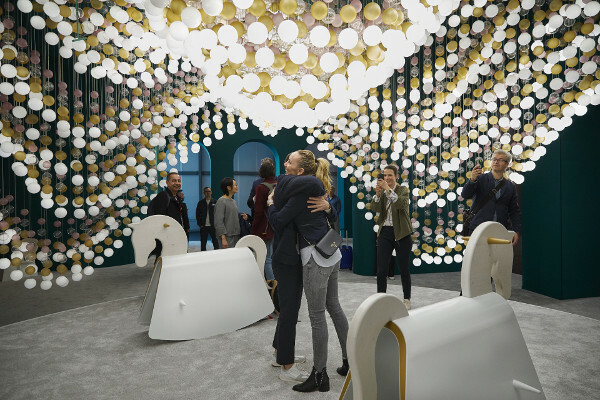 Euroluce, the international lighting exhibition, is held every two years at Salone del Mobile. 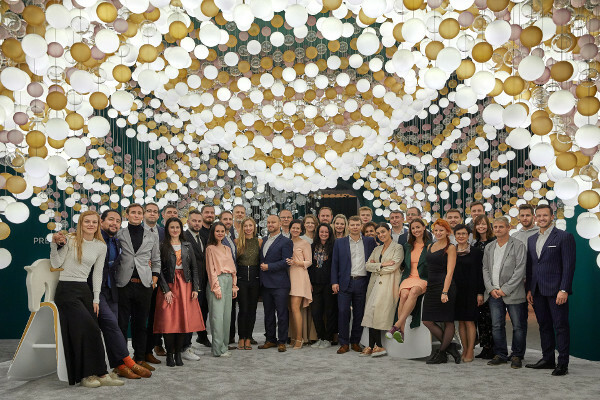 In 2019, more than 420 exhibitors presented their newest and most innovative lighting. Salone del Mobile and Milan Design Week 2020 is set for 21-26 April. We will see you there!